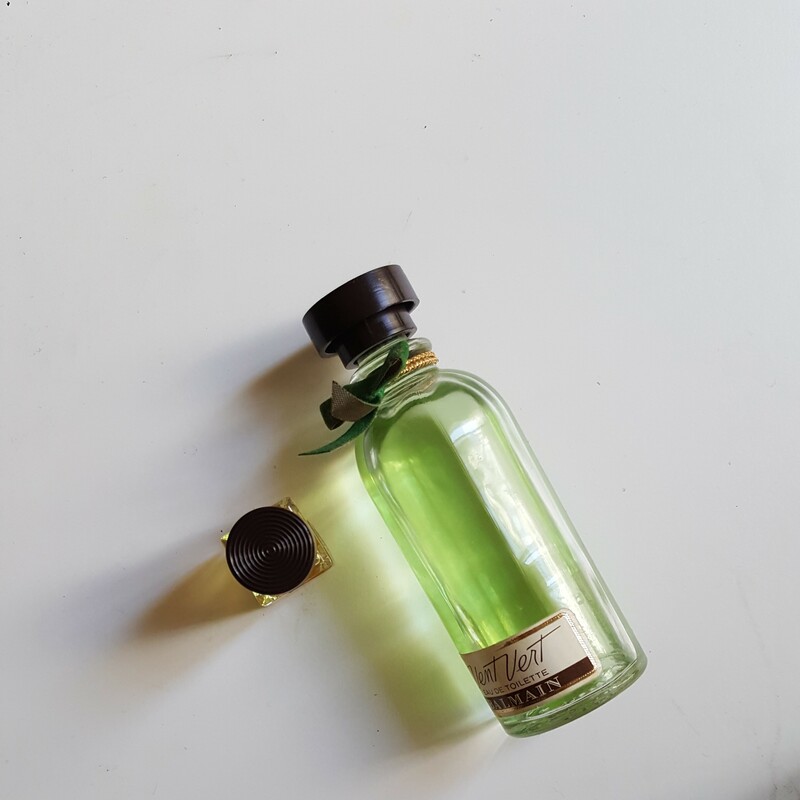 Vent Vert – Balmain – J'aime parfum! I feel perfume stores should start seperating their perfumes by notes because the green perfumes deserve their own shelf for the pure uniqueness and individuality they display. Ever since I’ve started to read about perfumes and collect perfumes and obsess over perfumes, Balmains Vent Vert has popped up in every list and comments section. Talk about being literal. From packaging to smell, this is Vert (French for green, vent being wind) all the way into the forest. Created in 1947, this was a trend perfume following the launch of Ma Griffe by Carven. Even more interesting is these perfumes were being worn by young women who were confident following the tragedies of global affairs. They were working and blooming and wearing Vent Vert. Petrichor is a beautiful word. It means the smell of rain on the ground. That mossy and foresty smell that has all together disappeared from perfumes thanks to some very unartistic decisions by powerful people. Well, that word describes Vent Vert for me. Like water droplets falling off of leaves, sliding down the petals of flowers and seeping into the soil on the ground, emanating uncategorisable smells.